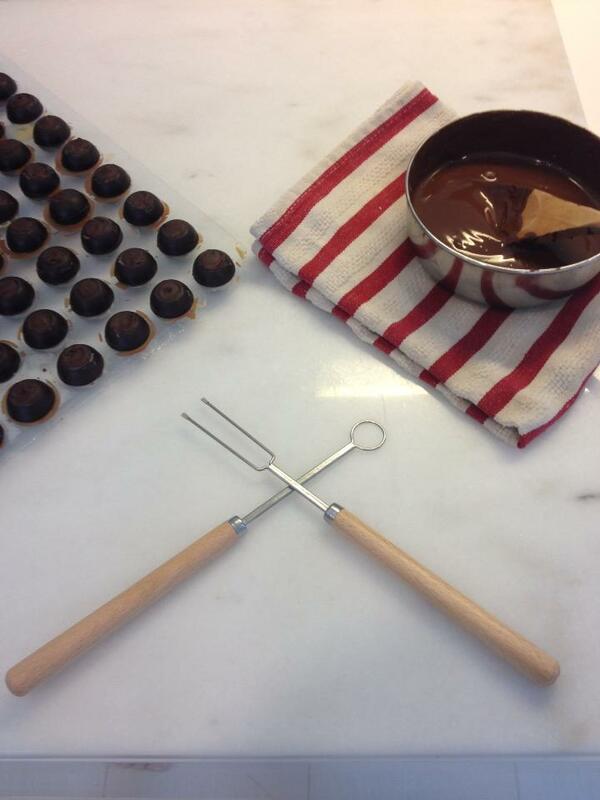 This Class will enable you to make Chocolates at home without complicated and expensive tools. simple to do but looks like “Pro”. 4. Learn how to make chocolate bars with roasted hazelnut, be able to apply your own creativity and come up with your own combination. Learn how to make the best Hot Drinking Chocolate in town by using Swiss Couverture ! get a 16 pcs box of Chocolates for you to bring home for free at the last day of class! Be the first to review “Swiss Chocolate Making Extravaganza (2 days) – old schedule” Click here to cancel reply.